Diploma M.E /M.Tech. B.E /B.Tech M.Sc. B.Sc. (Hons) B.Sc. Dual Degree B.A. B.A. L.L.B B.Arch B.B.A B.C.A. B.Com B.Ed. B.Pharma L.L.B L.L.M M.A. M.B.A M.C.A. M.Com M.S.W. Can I Take Admission On The Basis of 12th presentes? What is the average salary by cs? 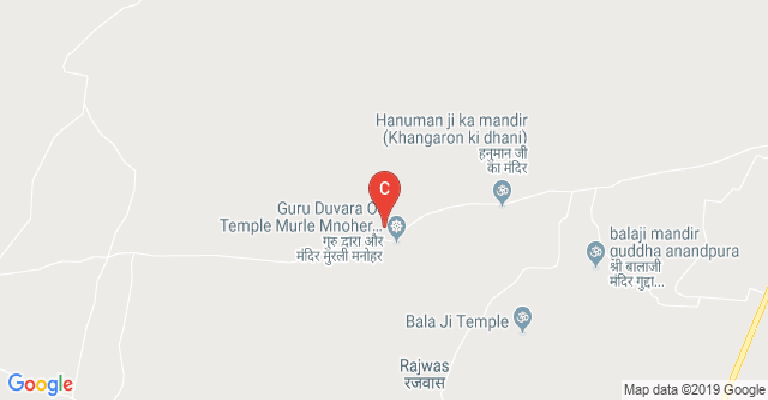 The Dr. K. N. Modi University (DKNMU) is located in the town of Newal, which lies in the Tonk district of Rajasthan. Its campus sprawls over forty- two acres of land. It was established, quite newly, in the year 2010. It is a state university, approved by the UGC. The university is named after Dr. K.N. Modi, who was an educationist. 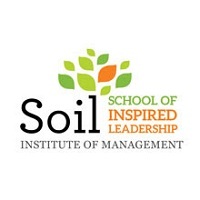 A foundation named after him, looks after the administration at the college. The construction of the university has kept in mind, the principles of renewable energy and environment conservation. That is why, there is a buffer of green space surrounding the university campus. Eco fly- ash has been used in construction. 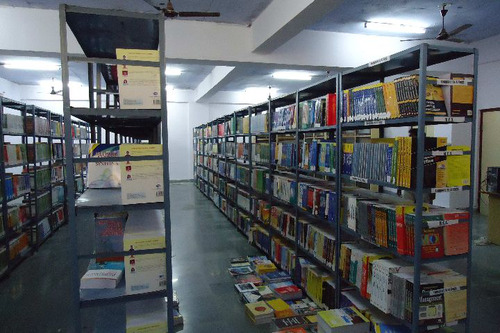 There are courses on offer here at the Dr. K. N. Modi University at both the UG as well as PG levels. At the undergrad level, the B. Tech programme is on offer for the engineering areas of- Civil, Automobile, Computer Science, Electrical and for Mechanical. The B. Sc. course is available in the four areas of Biology, Forestry, Math and Agriculture. The other UG level programmes on offer here are- the BBA, B. Com, B, Pharm., BCA, LLB, BA, B. Ed. and the B. Arch. The BCA may also be pursued as an integrated programme with the MCA. This one is specialized in Infrastructure Management Services and Cyber Security. The LLB can be taken up in both three- year and the five- year modes. The former may be undertaken only after graduation is completed. The latter on the other hand can be pursued immediately after graduation, but only in a combo with the B.A. At the master’s level, the programmes get bit more specified. The MSc. can be pursued here in Cyber Security, Botany, Zoology, Information Technology (IT), Physics, Chemistry, Math and the Life Sciences. The M. Tech can be taken up in Power Electronics and six more engineering areas. These are in- Energy, Industrial, Structural, Computer, Environmental and for Automobile. The other courses available at this level are- the MBA, MA, M. Com, MCA and the LLM. Some Diploma courses may also be undertaken here. These are primarily targeted at working professionals, seeking a skill upgrade. So, they are available in- Pharmacy, Computer Science, Architecture, Electrical Engineering, Civil Engineering and in Mechanical Engineering. And finally, there is the option for a Certification in French language. This one may be opted for as an add- on course by the enrolled students, or even by external ones. 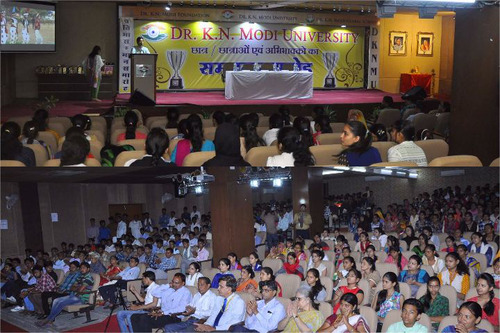 The Dr. K. N. Modi University has been extremely proactive when it comes to forging international ties. These ties help in student and faculty exchange programmes, research collaboration and over consulting assignments. The university has been internationally accredited by the AACBE (American Accreditation Council of Business Education). It is also a signatory to the Businet network and the AUC (Association of Commonwealth Universities). 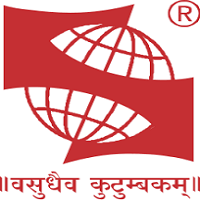 The Kent State University from Ohio state in the USA, is a prominent partnering institute. Research is another important part of the university. That is why the International Journal of Interdisciplinary Research gets published on campus. M. Phil and PhD. programmes can also be applied from here. There are several areas of research. 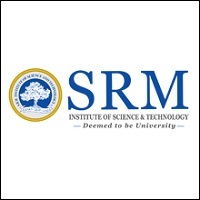 Agriculture, pharmacy, management, education, social sciences, computer applications, applied sciences and the engineering areas are some of the key areas. All this has helped the DKNMU be ranked high up across platforms. 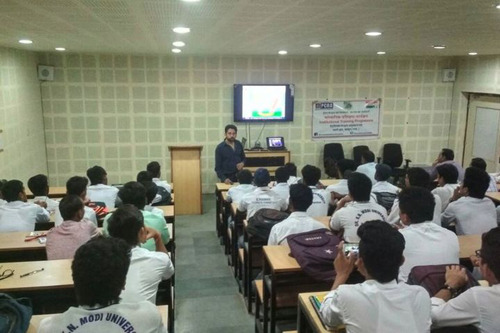 The Careers 360 magazine for instance has placed it at the AAA category among engineering colleges. The placements on college, have likewise been quite healthy over the years. All this is taken care of, by the Placement Cell. Some of the key recruiters in recent seasons have been the likes of- Accenture, HCL, IBM, L&T, Infosys, Wipro, Keane, I- Flex Solutions, Bajaj, Maruti Suzuki, Tata Motors, Hero, IDBI Bank, Citibank, HDFC Bank, HSBC, Axis Bank, Franklin Templeton Investments, Deutsche Bank, ICICI Bank, IIFL, Max New York Life Insurance, Religare, Cipla, Ranbaxy, Lupin, P&G, Johnson & Johnson, Airtel, RIL, Vodafone, Nestle, PepsiCo, Parle, Coca- Cola, Cadbury, Perfetti van Melle, HDL, ITC, Sony, Samsung, India Bulls, HUL, JK Industries, Club Mahindra, Godfrey Philips and a lot more. Boys Hostel :The living area of the campus is as pro-student as the rest of the campus with separate, spacious and comfortable hostel rooms for boys with separate study section. 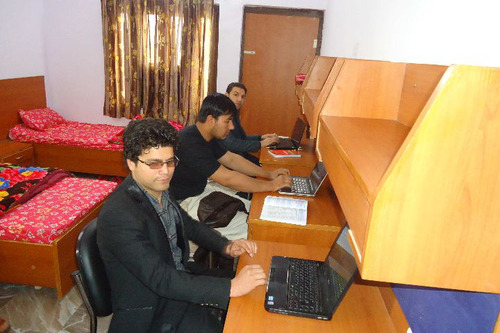 The University, has Six Hostel buildings, this includes Five Hostels for Boys, one complex accommodating faculty. The rooms are spacious and well-furnished, with adequate number of wash rooms and bathing space. As per the guidelines of Hon’ble Supreme Court of India, all rooms are allotted on Double/Triple sharing basis to students. 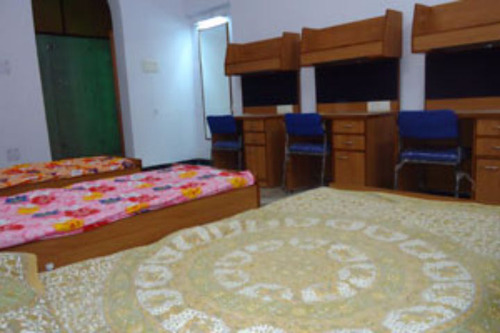 Girls Hostel :The living area of the campus is as pro-student as the rest of the campus with separate, spacious and comfortable hostel rooms for girls with separate study section. 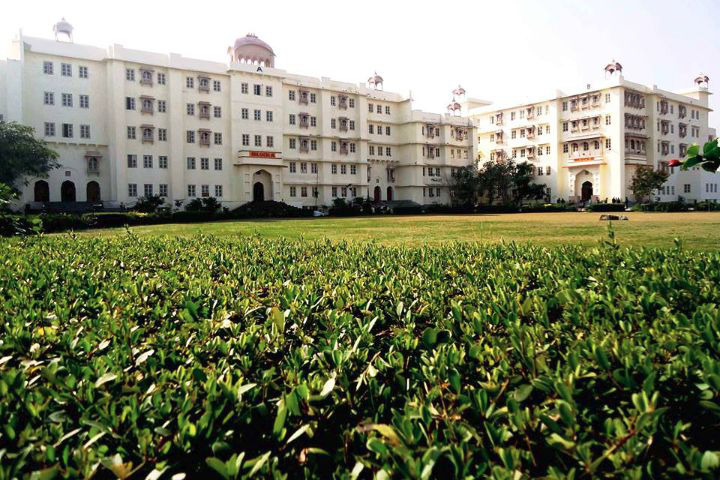 The University, has Six Hostel buildings, this includes one for Girls and one complex accommodating faculty. The rooms are spacious and well-furnished, with adequate number of wash rooms and bathing space. As per the guidelines of Hon’ble Supreme Court of India, all rooms are allotted on Double/Triple sharing basis to students. Auditorium :To ensure that all activities related to performing arts, Seminars, Lectures, Concerts & Symposiums etc are held without any problem, a highly comfortable fully air conditioned state of art Auditorium is created. Auditorium has every possible feature that any modern auditorium should have, back stage facilities, wide screen, latest audio system, comfortable seats. Students take pride in performing in the Auditorium. The capacity of the Auditorium is 400. Cafeteria :Dr K.N.Modi University believes that Children in their younger age need to eat & play well. 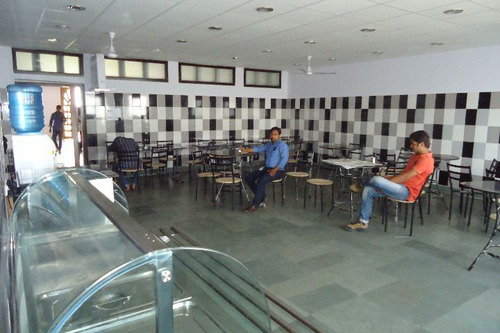 Students are given full comfort to eat from any of the available Veg./ Non Veg., Mess, Multi Cuisine Food Court & Cafeteria. Huge dining halls are attached to all the eating places for students to sit & eat at ease.As the modern generation, likes to study till late, so the cafeteria also remains open till late. Sports :Facilities for Football, Cricket, Basketball, Volleyball and Athletics are provided. 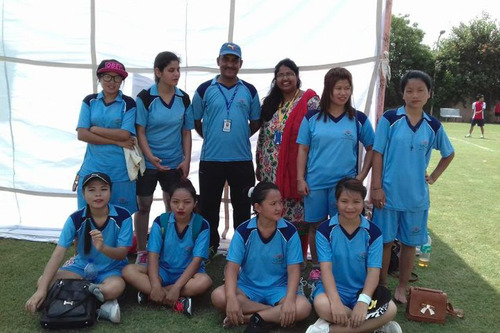 Besides we have a LORD'S CLUB (college sport's club) which has the following facilities: Tennis Courts, Badminton Court, Indoor Games, Health Club. 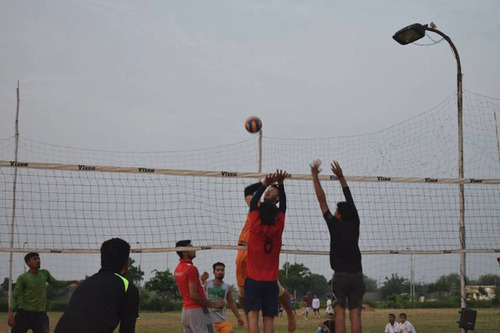 The University teams participates in IIT Kanpur Other Tournaments of IT-Benares Hindu University, Varanasi held every year and various sports event held in other Technical Institutes. Besides these the University also conducts Tournaments of various events. Annual Gaming meet is held with great fanfare and participated in with full zest and zeal. Besides, the University also conducts various Yoga Activities, which are being taught by a Yoga Guru, which gives a boost to the moral and intellect of the student. Individual championship and group championship is awarded. 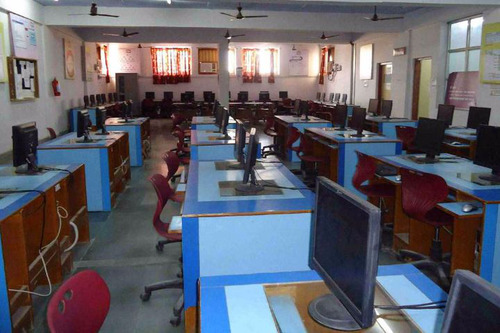 Laboratories :The college has departmental 50 Fully equipped Laboratories. Wifi :Wi-Fi enabled campus for 24x7 connectivity.